It is the first direct flight between Seattle-Tacoma International Airport and the economic powerhouse city in southeast China, and is Xiamen’s first U.S. route. China’s Xiamen Airlines will begin direct flights between Seattle and Shenzhen, China, starting in September. It is the first direct flight between Seattle-Tacoma International Airport and the economic powerhouse city in southeast China, and is also the first direct flight between Shenzhen and the United States. The route will also include a connection between Shenzhen and Xiamen, a city on China’s southeast coast that is headquarters to the airline. The first flight from Xiamen departs on the morning of Sept. 26, with a stop in Shenzhen, before flying nonstop to Seattle. The first flight from Seattle, which reverses the route, leaves the afternoon of the 26th. Xiamen Airlines, which operates the largest all-Boeing fleet in China with 153 jets, will serve the route Mondays, Wednesdays and Fridays. It will use Boeing 787-8s on the route, according to a news release. 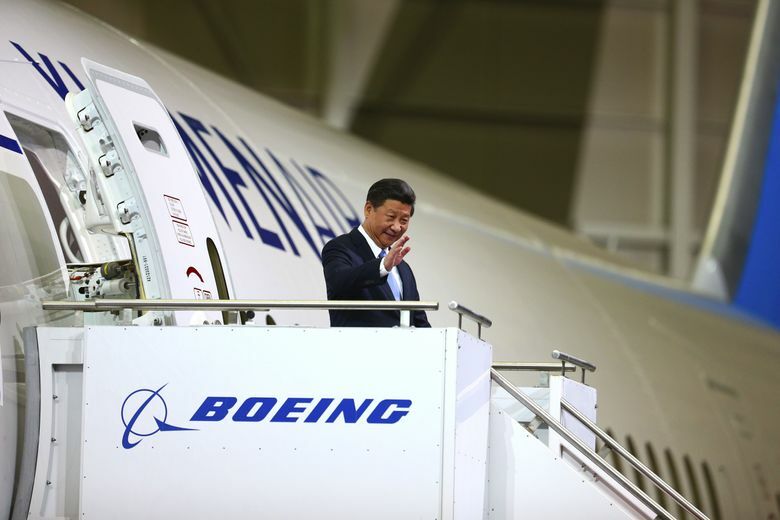 It is Xiamen Airlines’ first U.S. route. Founded in 1984, the airline carries 23 million passengers a year. The announcement was made during Seattle Mayor Ed Murray’s visit to China, where he’s being joined by members of the Seattle Metropolitan Chamber of Commerce, Port of Seattle officials and representatives of local businesses and institutions.